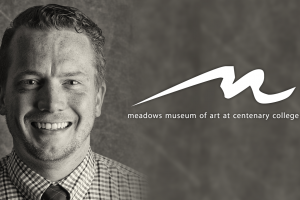 SHREVEPORT, LA – Following a national search, Centenary’s Meadows Museum of Art has hired San Antonio artist and curator Sean FitzGibbons as its new director. FitzGibbons, currently a senior management analyst with the City of San Antonio’s Department of Arts & Culture, will join the Meadows in July. 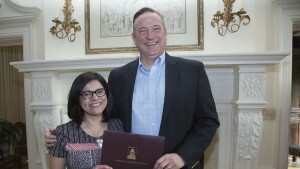 In his work for the City of San Antonio as well as with LoneStar Studios, an alternative art space that he founded and managed for five years, FitzGibbons has earned a reputation as a collaborative and innovative curator committed to community engagement. He was responsible for curating and managing exhibitions for three separate San Antonio art venues comprising more than 12,000 square feet of exhibition space and has also worked as a mural consultant for several downtown development projects. His projects range from experimental performance art to retrospectives of portrait painters, and he has also initiated grassroots promotional campaigns that focus on improving the local community through the arts. FitzGibbons, son of noted sculptor and public artist Bill FitzGibbons, has worked closely with his father on the design and fabrication of public art installations in San Antonio, Knoxville, Houston, and Seattle. The younger FitzGibbons is a graduate of the University of Texas in Austin and Washington University in Saint Louis, where he earned a Master of Fine Arts degree. He has trained in sculpture and visual arts under artists such as Joan Hall, Jessica Baran, and Buzz Spector, and his own work is featured in the Public Art San Antonio collection as well as several private collections. FitzGibbons has mounted more than 20 personal exhibitions in the last decade at galleries and conferences in Texas, Saint Louis, and Chicago. 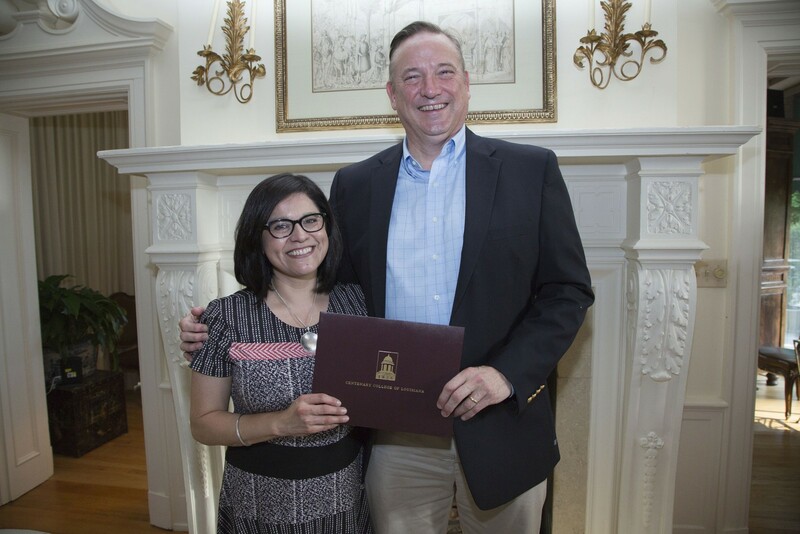 "The search committee interviewed a number of impressive candidates, but we were especially taken with Mr. FitzGibbons' depth of knowledge and experience,” says Dr. Jenifer K. Ward, Provost and Dean of the College. 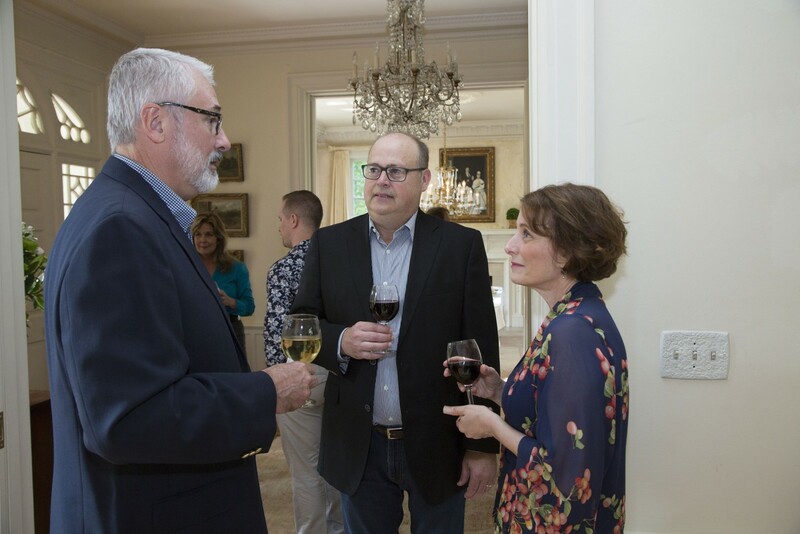 “We are excited about his ability to articulate a vision that celebrates the intersection of the Meadows' location in northwest Louisiana with its potential for being a platform for exchange about arts and culture regionally, nationally, and internationally." FitzGibbons brings academic experience to the Meadows directorship after a recent appointment teaching Business for Creatives and 4D Design courses at Aurora Community College in Colorado, and will teach occasional courses at Centenary. The museum plays an important role in Centenary’s liberal arts mission, providing source material and unique learning opportunities for students in a variety of disciplines. 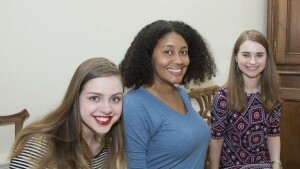 The Meadows also supports a student internship program and provides hands-on experiences for students enrolled in Centenary’s museum management program. FitzGibbons joins the Meadows as the previous co-directors, Lisa Nicoletti and Bruce Allen, return to the Centenary faculty. 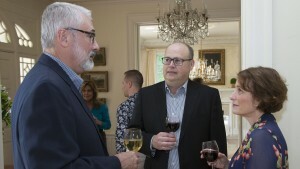 Nicoletti and Allen provided leadership to the museum during its recent successful reaccreditation with The American Alliance of Museums, and were responsible for a renewed focus on the relationship of the museum to the College's curriculum. FitzGibbons also takes the helm at a time of significant investment in the museum’s future, including a $100,000 renovation project that began earlier this month. A generous grant from an anonymous donor is supporting the installation of new hard surface flooring throughout the museum as well as improvements to HVAC and security systems. 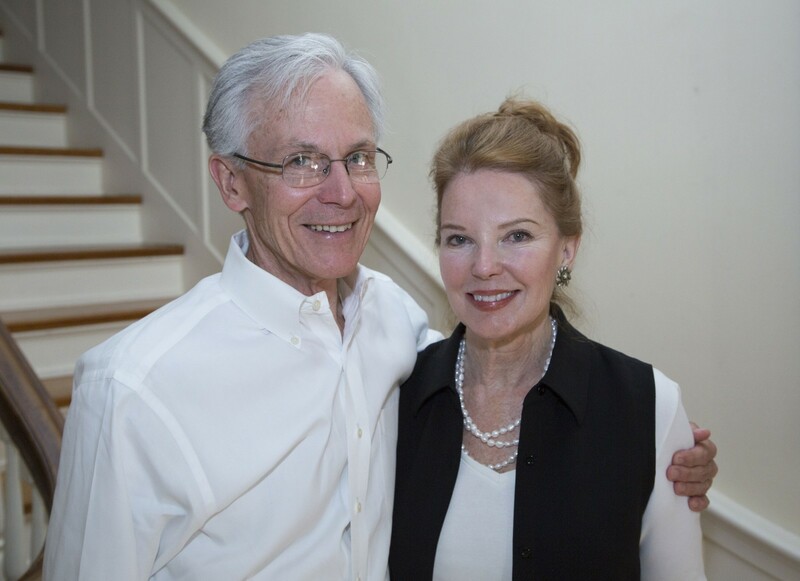 The Friends of the Algur Meadows Museum, an independent non-profit group supporting the institution, has also established the Friends of the Algur Meadows Museum Directorship Endowed Fund with an initial gift of $25,000. 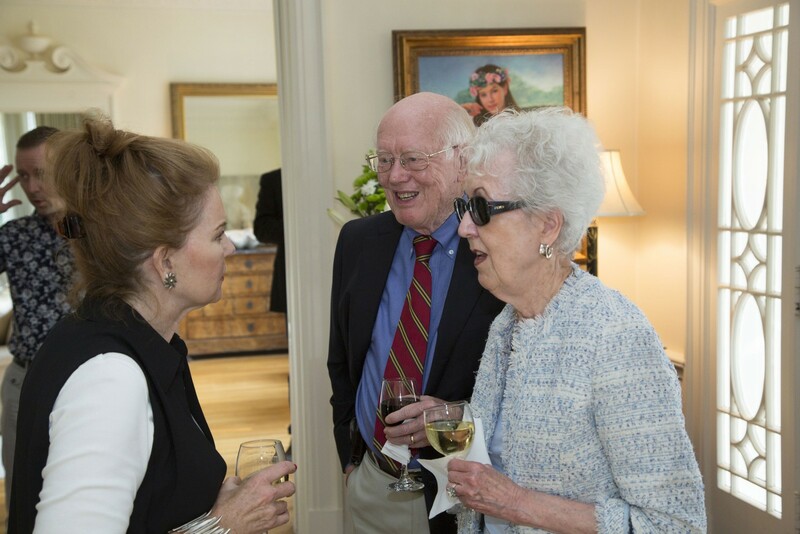 The endowed fund underwriting the director position has been established in memory of Carolyn Q. Nelson in recognition of her dedication to, support of, and love for the arts in general and the Meadows Museum in particular. 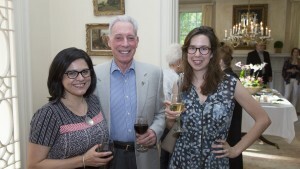 Nelson was the founding curator of the Meadows, and the endowment honors the museum’s roots even as the Friends of the Meadows board looks to the future. 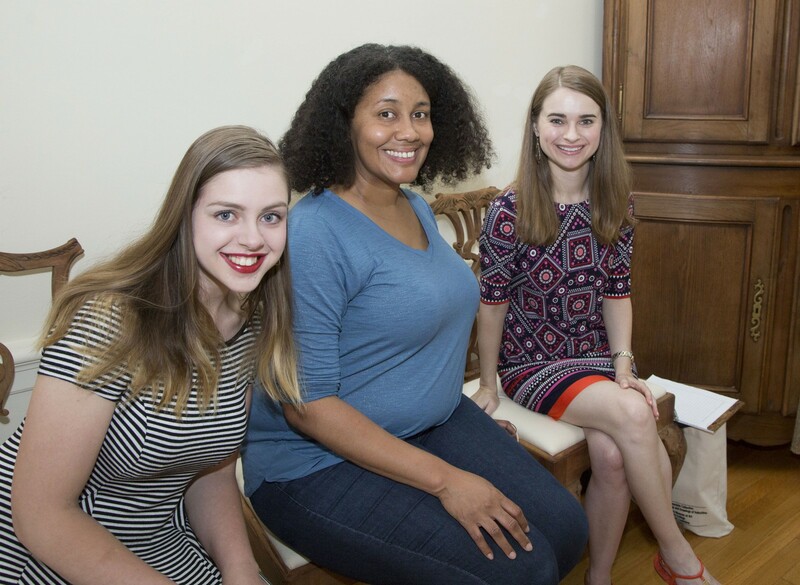 The endowment was formally established at the Friends of the Meadows annual meeting on May 19. FitzGibbons shares this vision and is eager to put it into practice when he officially joins the Meadows on July 24. 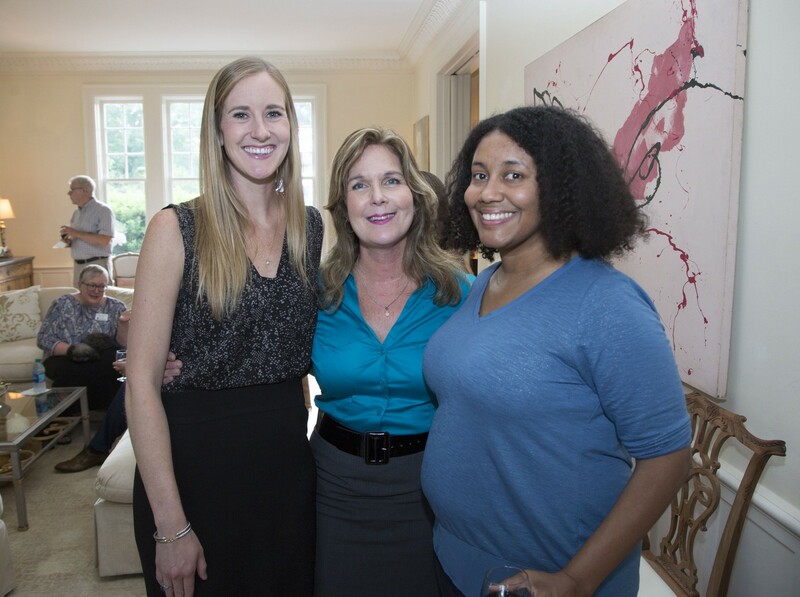 Left to right: Madalyn Allen, Melissa Ricou, and LeVette Fuller. 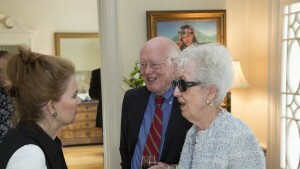 Sherry Kerr, hostess for the Friends event, greets Wes and Sonya Attaway. 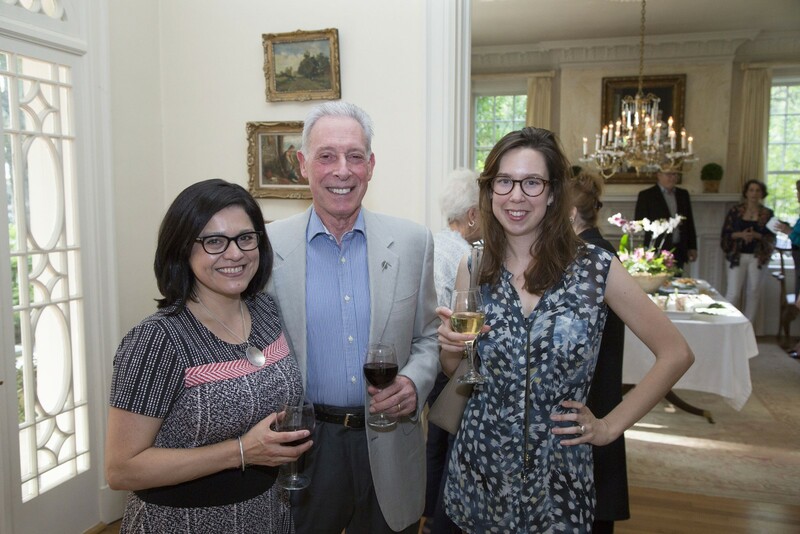 Left to right: Friends president Nellie Lyons, Dr. Michael Torma, and Madison Poche. 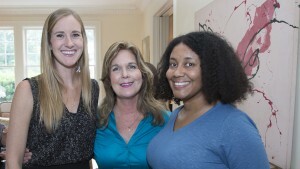 Left to right: Elena Hibbs, LeVette Fuller, and Margaret McDonald (Friends secretary). Friends of the Meadows president Nellie Lyons accepts the signed agreement establishing the Friends of the Algur Meadows Museum Directorship Endowed Fund from Centenary president Dr. Christopher Holoman. 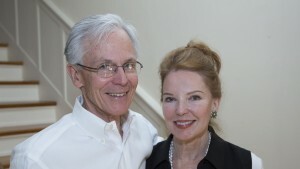 Event hosts Tom Giles and Sherry Kerr.